Most of our bulls and females are sold private treaty here on the ranch. Visitors are always welcome to come out and see what we have available. Also look for us at the Fallon All Breeds Bull Sale and The Red Bluff Bull & Gelding Sale. 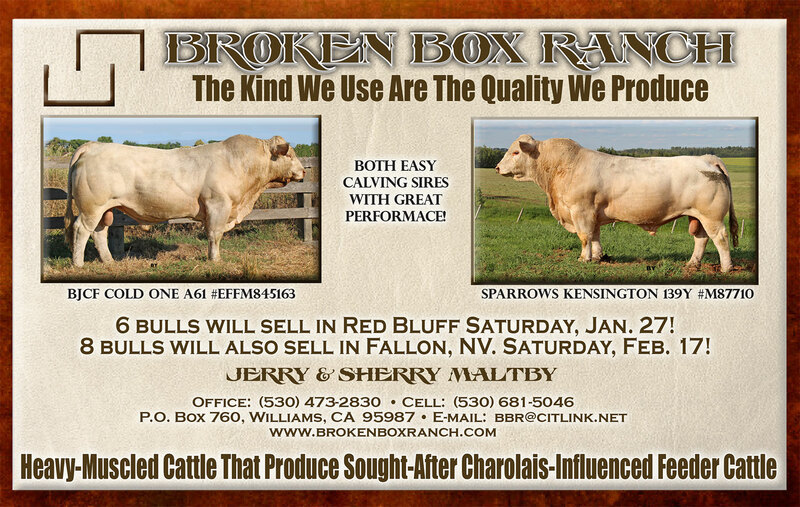 Selling 6 bulls in the Red Bluff Sale – Saturday, January 27th! Selling 8 bulls in the Fallon, Nevada on Saturday, February 17th!